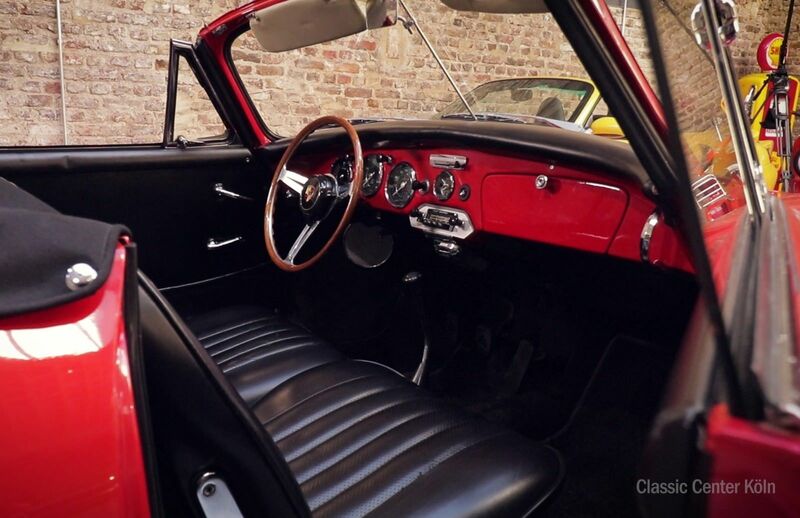 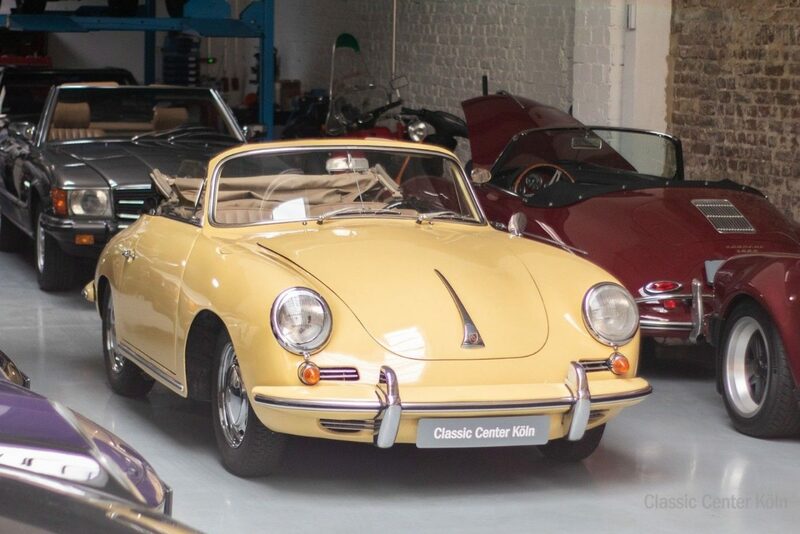 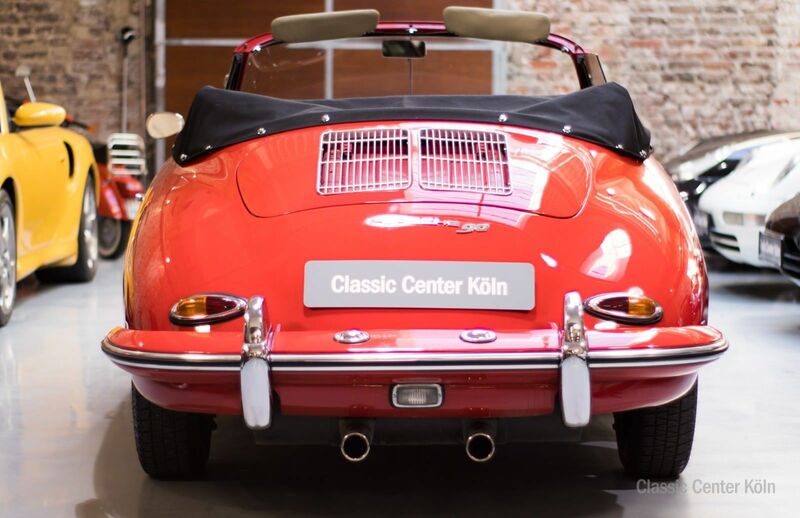 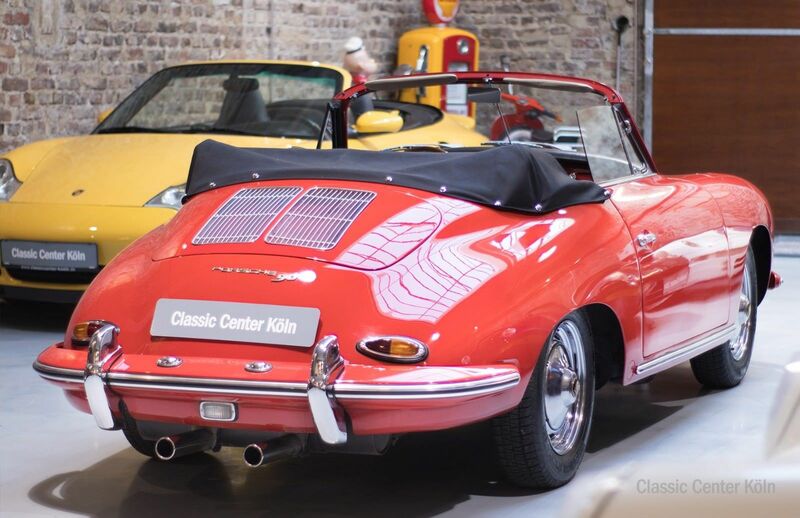 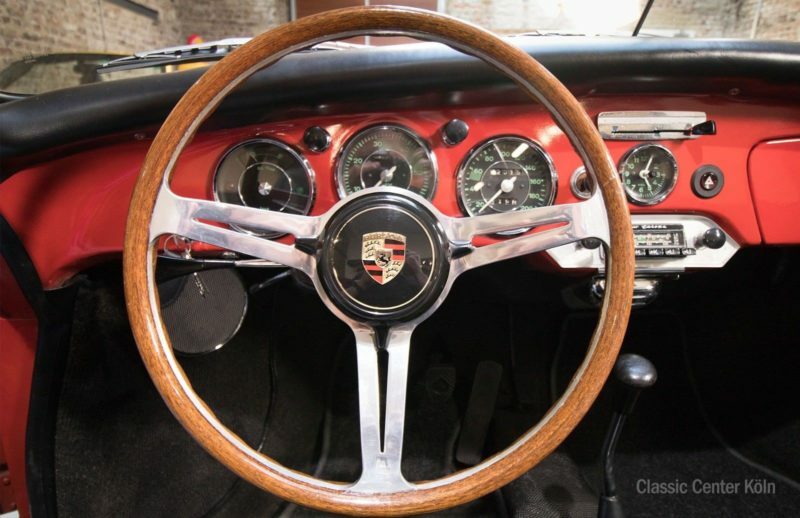 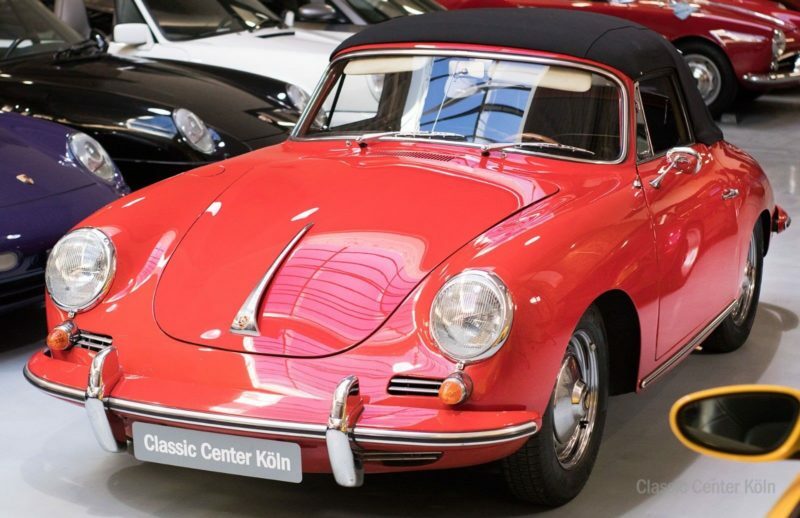 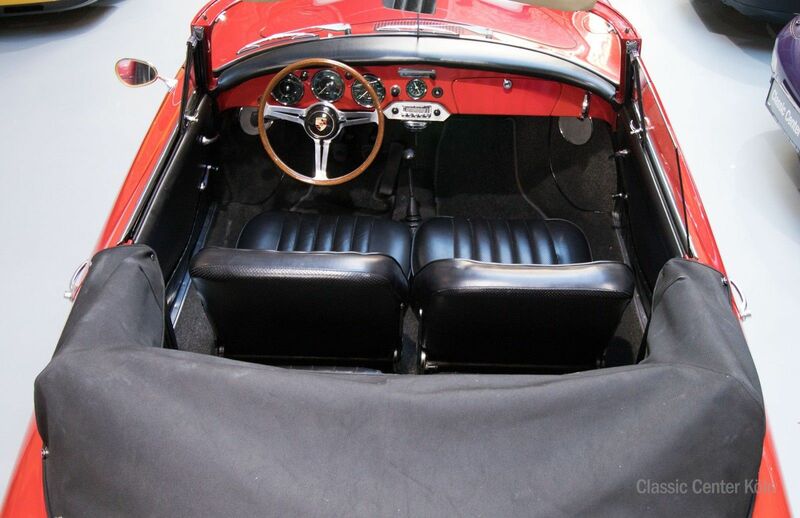 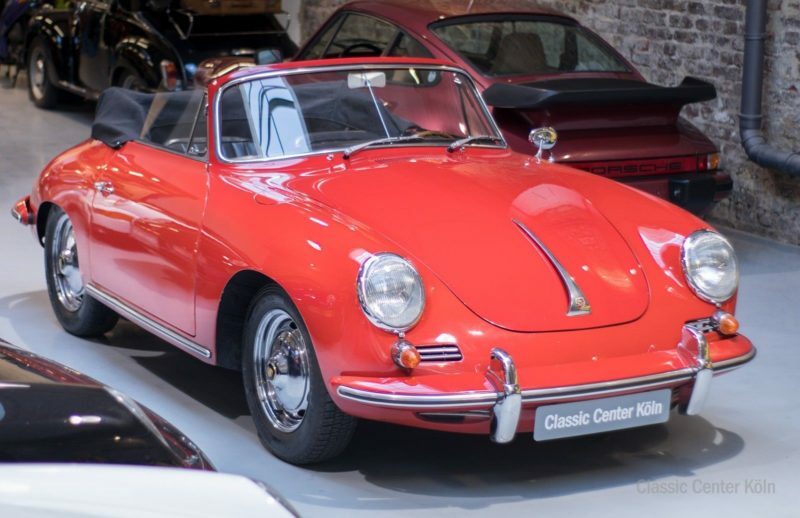 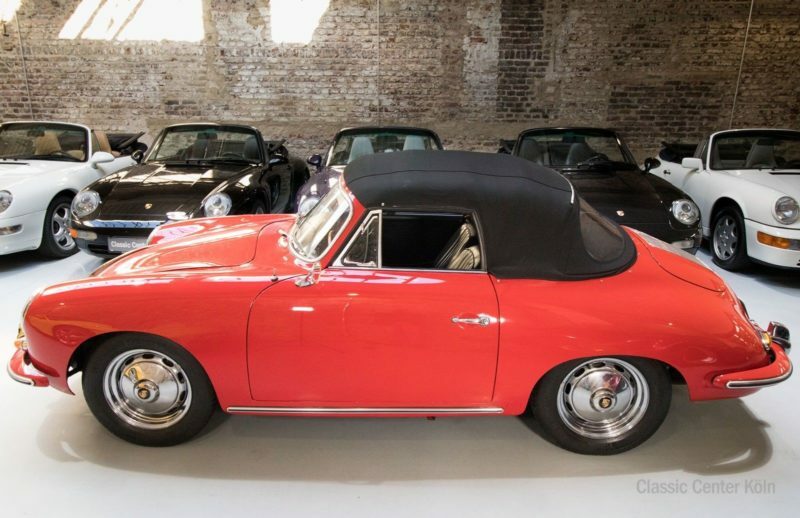 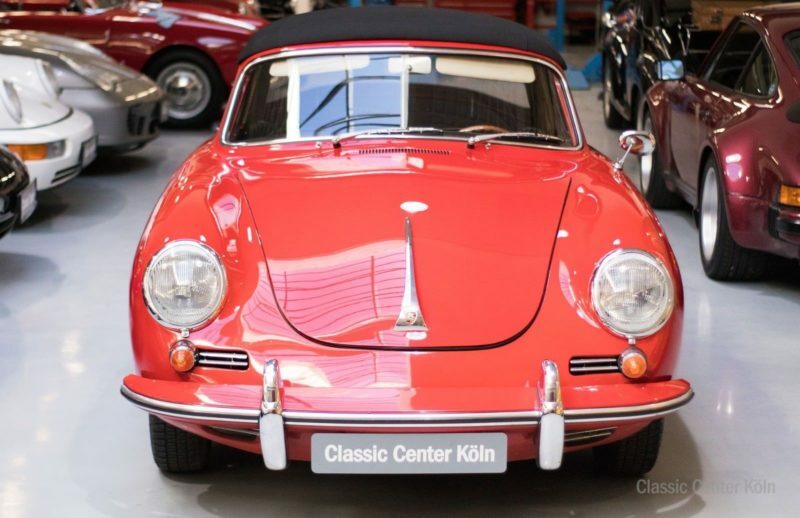 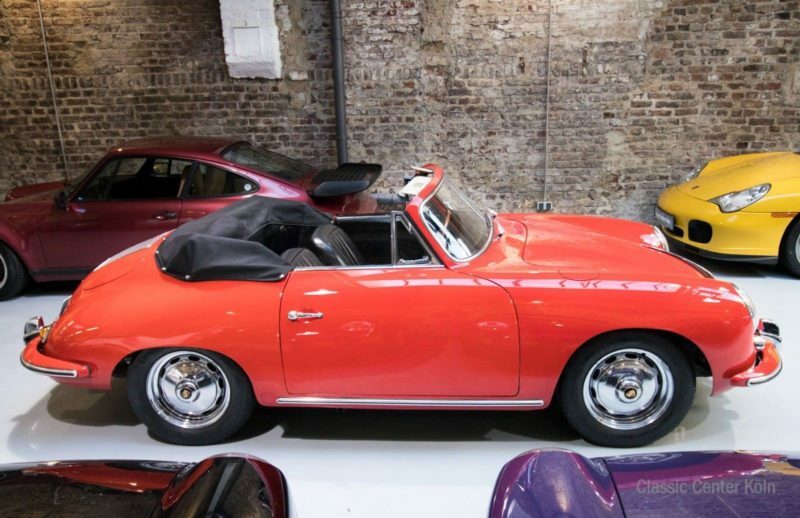 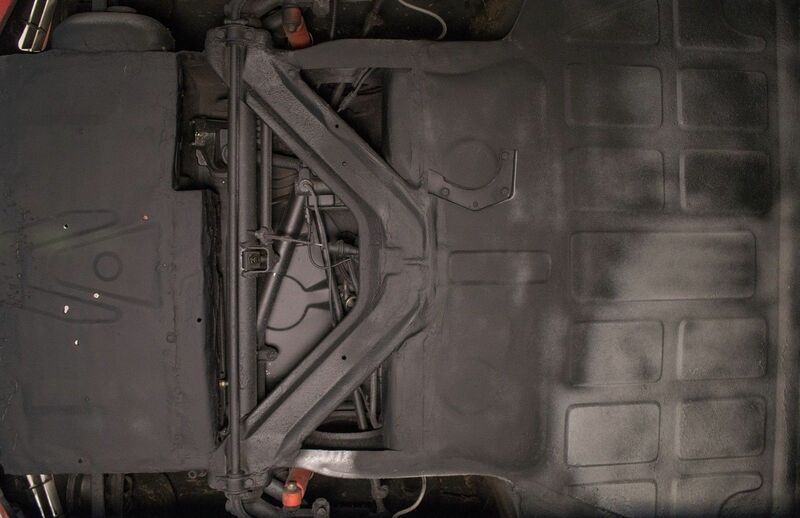 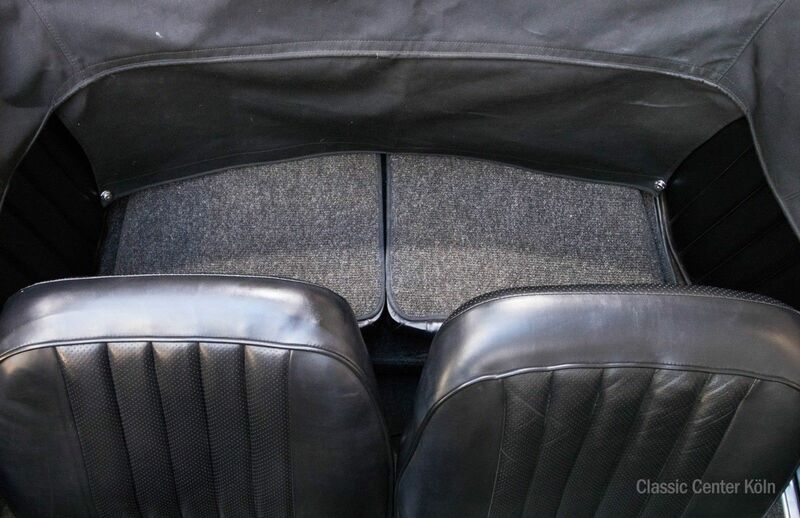 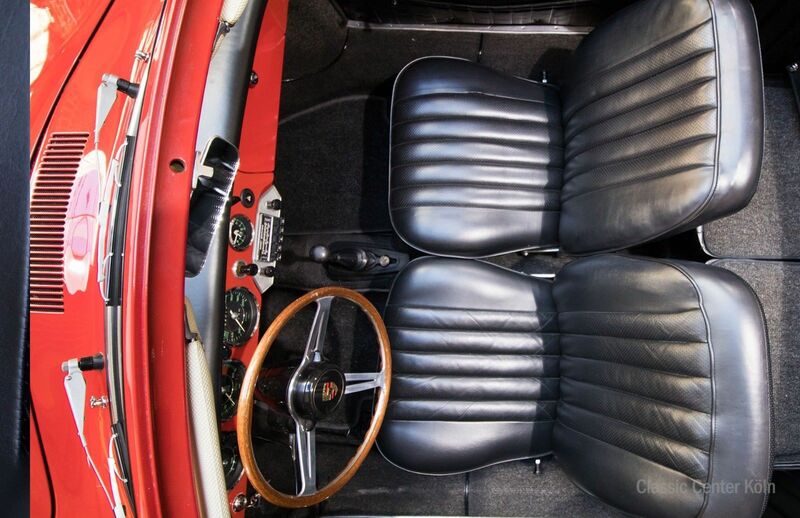 This Porsche 356 B Convertible is in a wonderful condition. 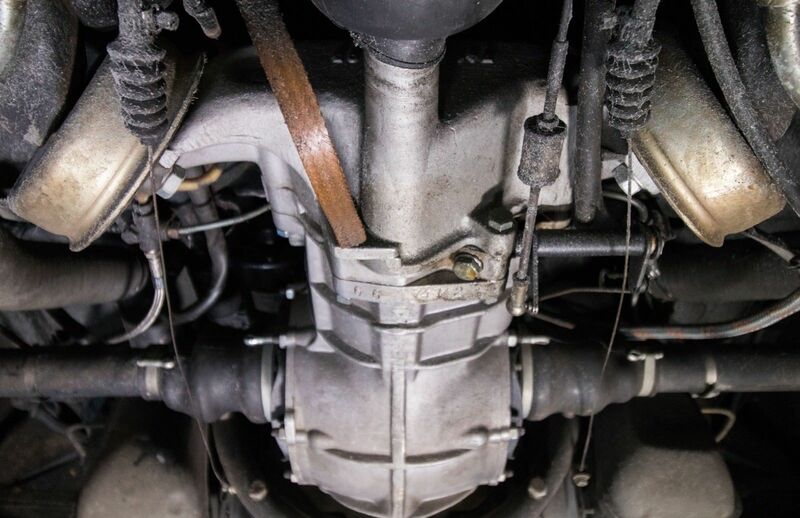 The vehicle has been technically maintained, which is proven service history and it has TÜV until 01/2020. 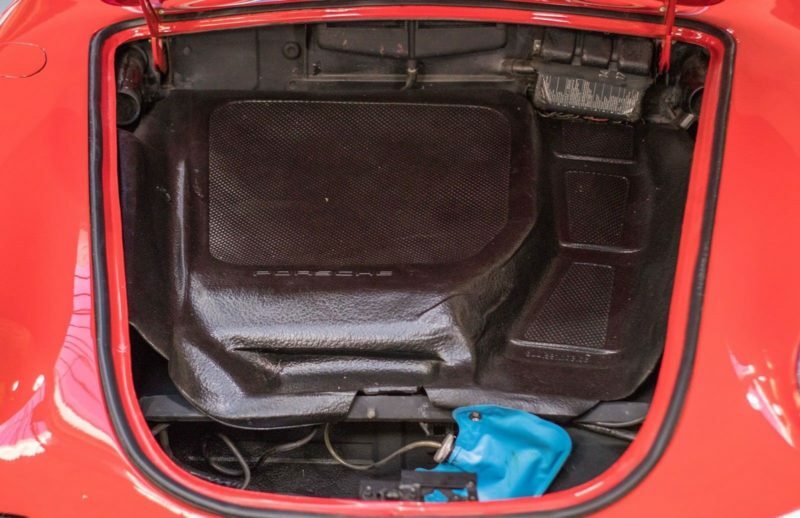 The registered performance increase to 90 bhp and its disc brakes allow for even more driving pleasure. 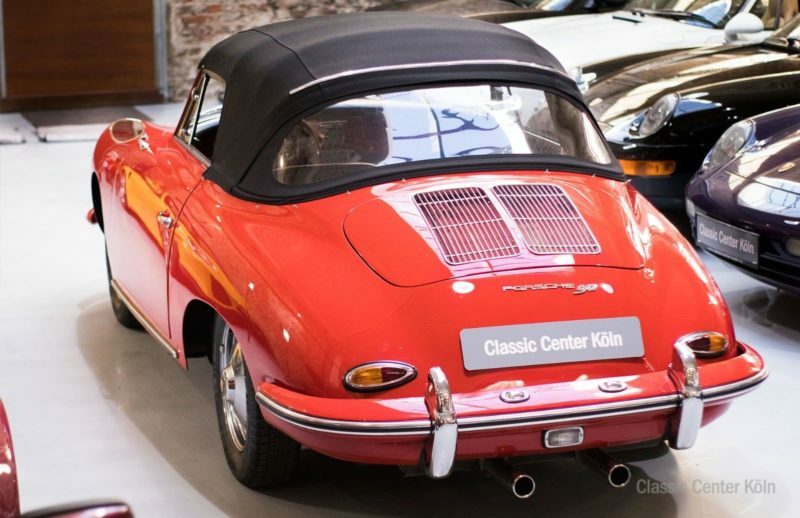 Additionally, the Porsche delivery certificate is available and shows matching numbers. 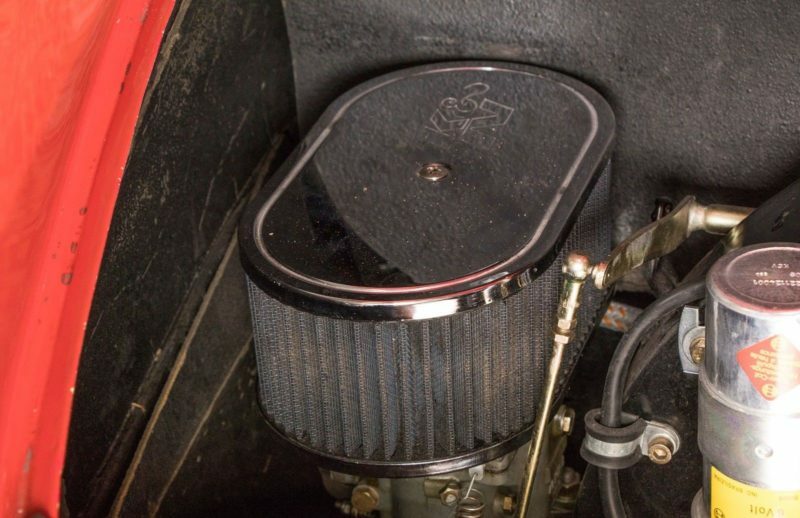 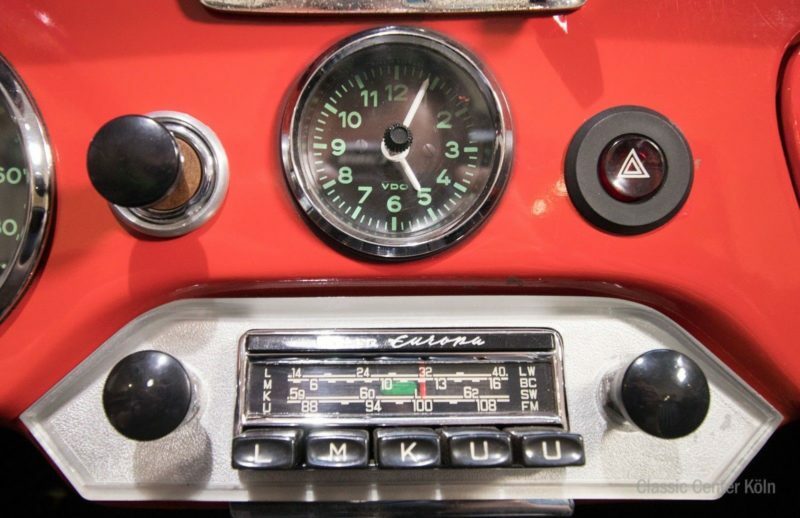 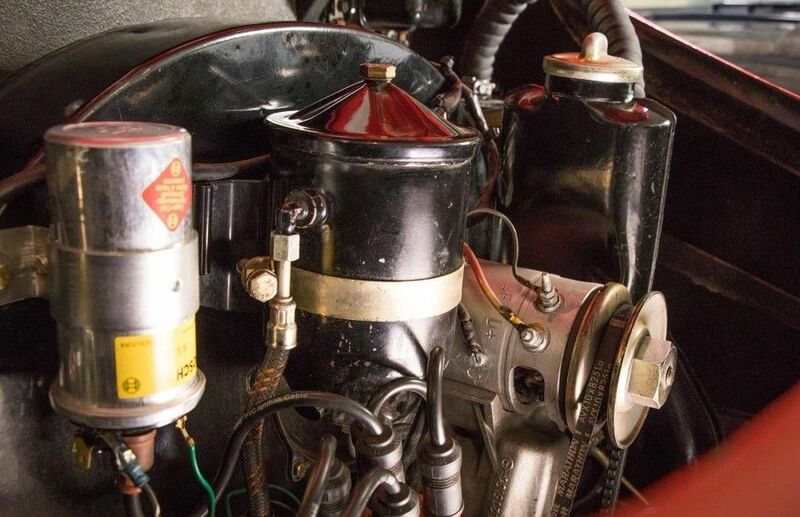 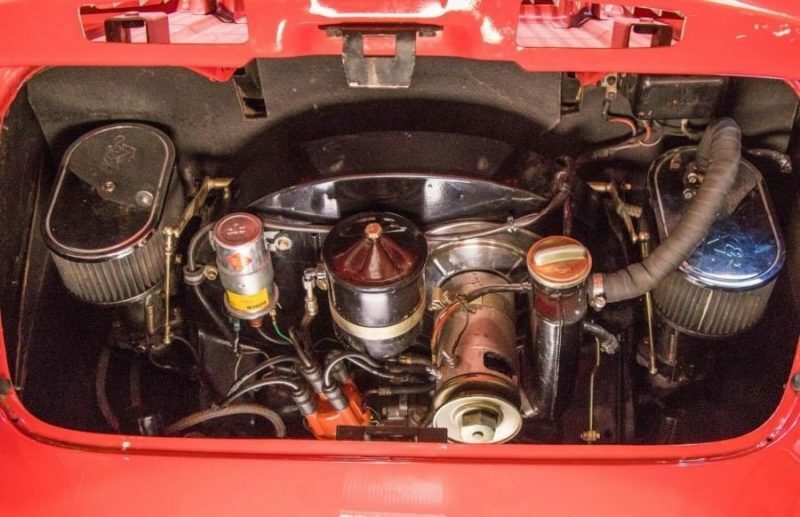 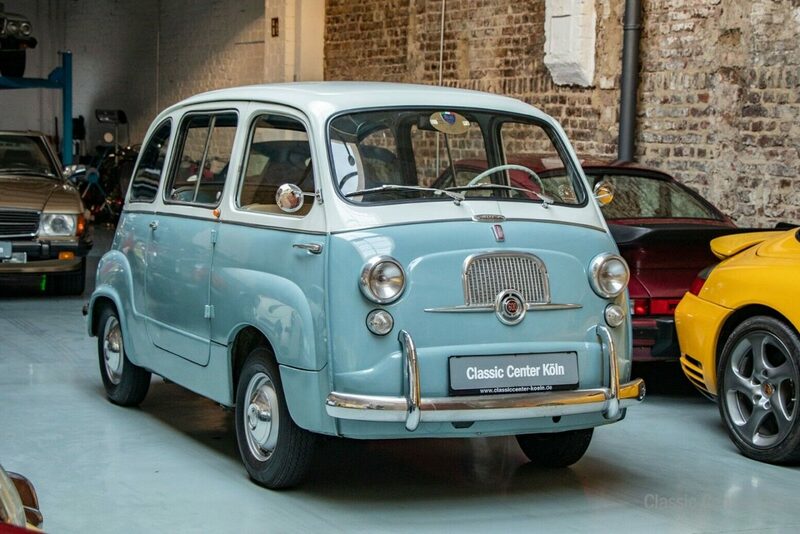 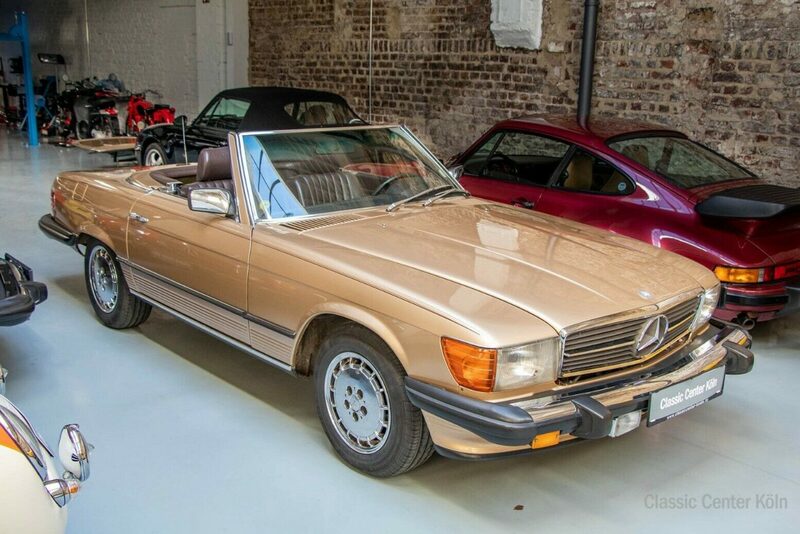 A must for collectors, daily drivers and vintage rally participants.